This entry was tagged art and social life, butterflies, Butterfly Calypso, calypso, music, my music, philosophy, photography, rice paper butterfly, tree nymph butterfly. Bookmark the permalink. Your photograph reminds me of a beautifully choreographed dance. Splendid! thank you very much for your kind words. 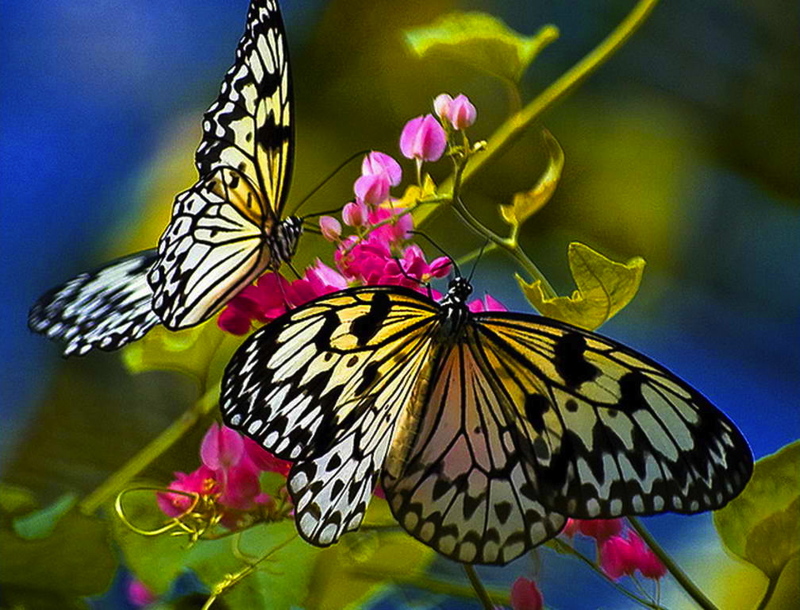 I will think of them the next time I see butterflies flying together.